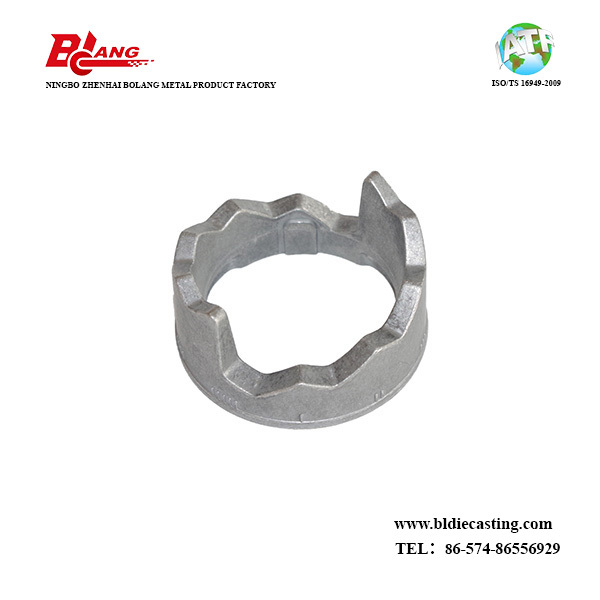 Aluminum Die Casting Adjustable Spring Seat, this part is an adjustable spring seat, which is used on the chassis system, the carried Die Casting criterion is Grade GB-CT5, this part is produced as cast. 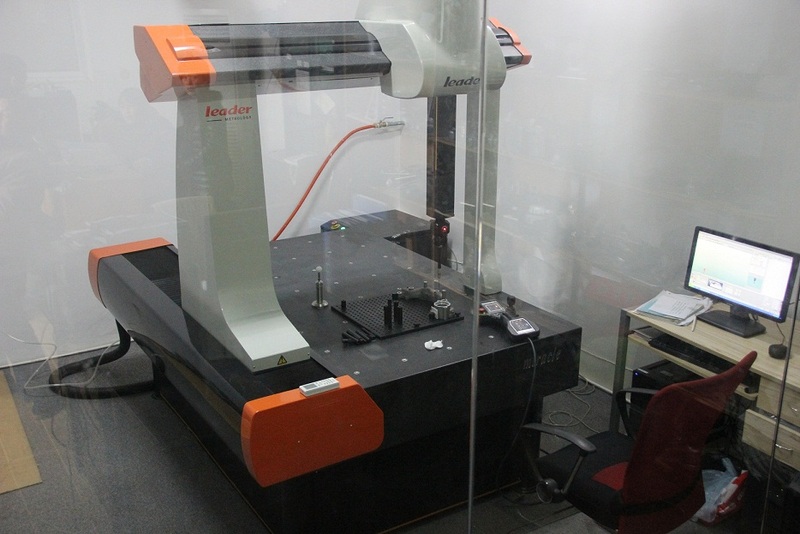 And it has a feature of cam, requesting to meet specified developing curve, so when offered for this project, we spend much time to make investigation at the beginning, with the purpose of EDM the material of the mold correctly. 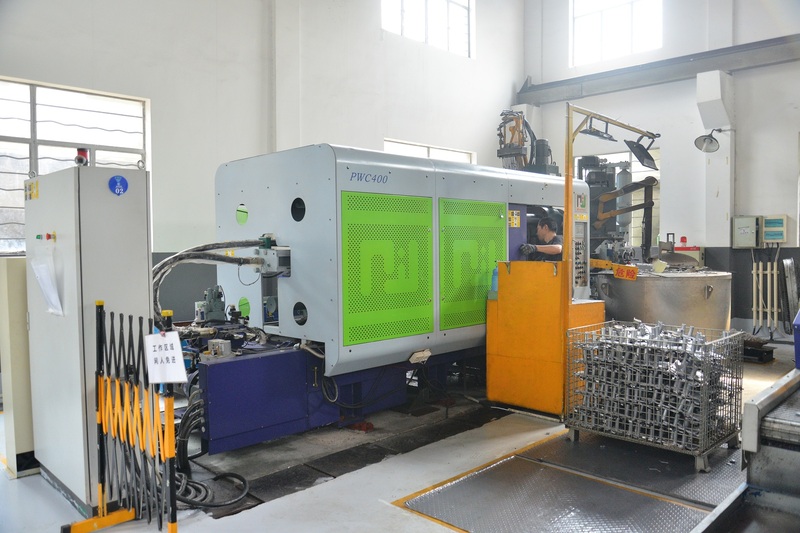 As there is request of e-coating, so to control the density of the part is very important, if not dense, the part probably has porosity or void inside. For technology of e-coating, there is a process of curing the film in oven under about 170-200 degree. 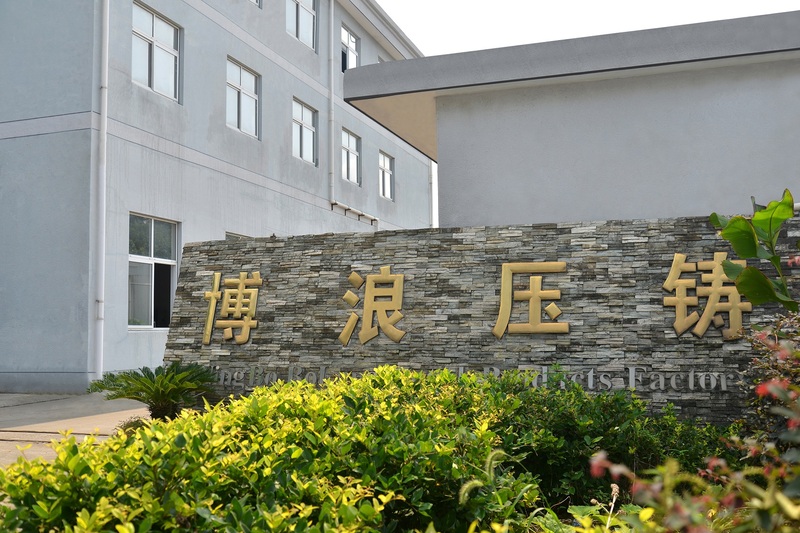 Because of thermal expansion, the air inside the part will expand to expose to the outer surface, leading to pits, bubbles, pin holes, which are all not acceptable in e-coating industry. For this part, the permissible draft is only 1 degree, meanwhile, the internal cavity of the part is deep, which will cause problem of thermal stress accumulation easily, leading to hot tear, you know, the film thickness of e-coating is only 0.015-0.02 mm, so if there is crack on the outer surface, it will be visual obviously, what's more, in order to prolong the tooling life, we should maintain the tooling regularly. release the stress, nitride. 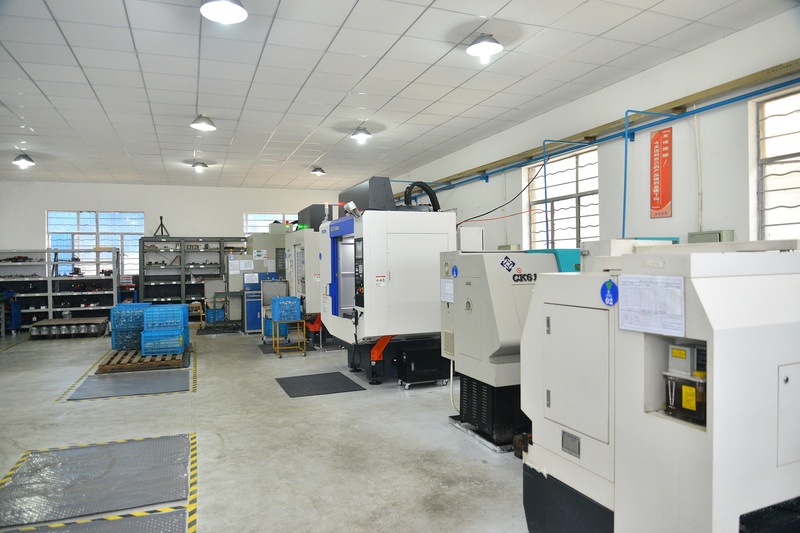 Looking for ideal Precision Casting Spring Seat Manufacturer & supplier ? We have a wide selection at great prices to help you get creative. 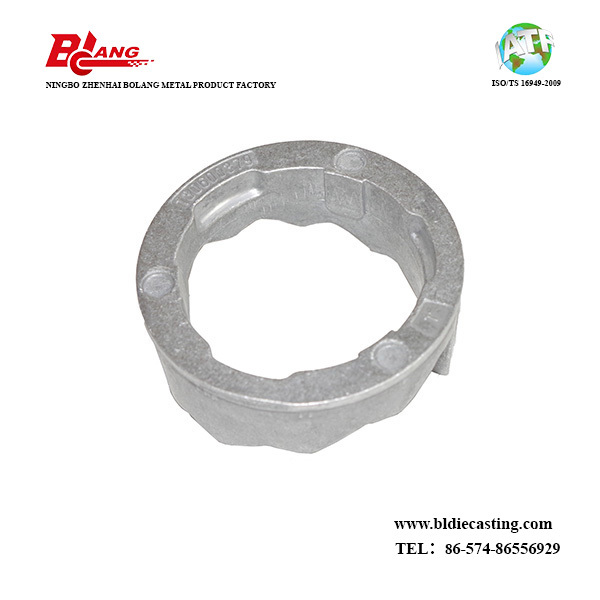 All the Aluminum Alloy Die Casting Spring Seat are quality guaranteed. We are China Origin Factory of Vibratory Deburred Adjustable Sprint Seat. If you have any question, please feel free to contact us.